Student officers from Thee Investment Club are taking the initiative to create conversation regarding financial investments at their HBCU. The organization’s president, Don Jones plans to educate JSU students on the importance of financial investing. Thee Investment Club was created in 2009 allowing students to freely express their passion for finance and inform the campus population on the importance of investing. The organization’s motto is to invest in yourself and the individuals around you. Club officers are aiming to create financial forums on and off campus by collaborating with the Campus Activities Board and Student Government Association. Initially, the principal purpose of the club was to focus on educating their peers in the area of business; but recently they’ve expanded their recruiting efforts to student majors from various colleges around campus. 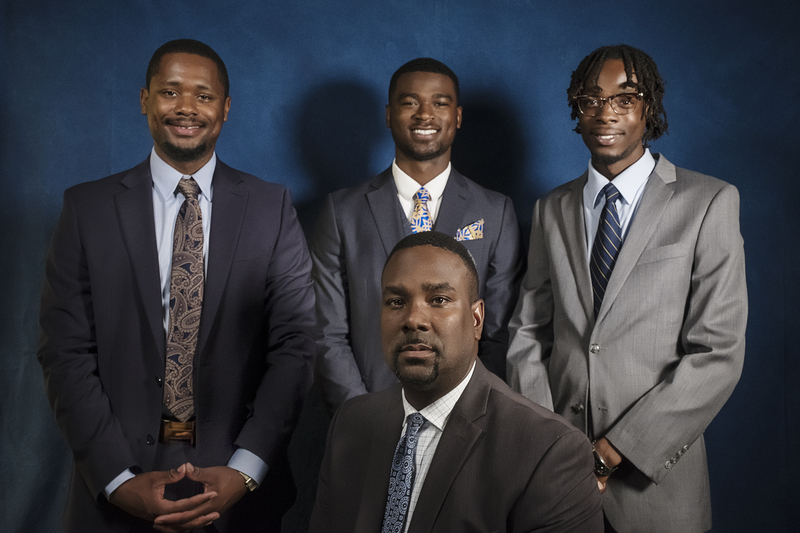 The members are passionate about financial dialogue at JSU and they want to spread their message to the Jackson community as well by creating mentorship programs, hosting financial forums and speaking to local high school students.